Appointed by Governor John Garland Pollard on November 28, 1931, to fill the vacancy caused by the death of Robert Riddick Prentis and began his service on December 3, 1931. Elected by the General Assembly on January 18, 1932, to complete the unexpired term of Prentis. Elected on February 2, 1934, to a regular 12-year term beginning February 1, 1935. Service terminated by death. 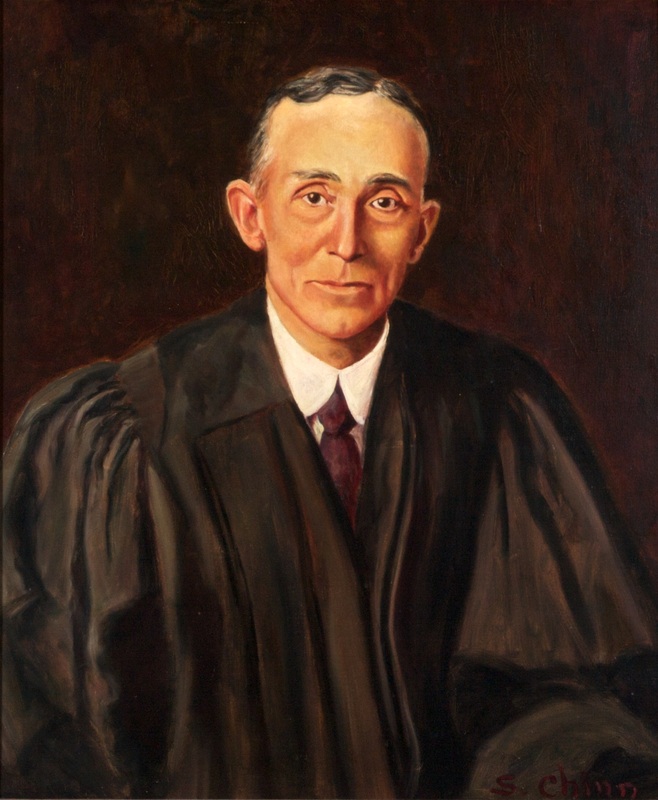 Appointed, “Chinn is Appointed Justice in Virginia,” November 29, 1931, The Washington Post (1923-1954) [Washington, D.C.]: M5; qualified, 157 Va., iv; elected to complete the term of Prentis, Journal of the Senate of Virginia, 1932 Regular Session, 34; elected to a regular 12-year term, Journal of the House of Delegates, 1934, 161-162; death, 166 Va., iii, v; birth, education, and career, transcript of memorial on January 20, 1938 , published in 169 Va., v-vii; and Harry L. Carrico, “Joseph William Chinn (1866-1936),” in Kneebone and Bearrs, Dictionary of Virginia Biography (Richmond, Va.: Library of Virginia, 1998), Vol. 3, 219; portrait, Library of Virginia catalog.